Net Beauty's favorite dream marble dessert was born! 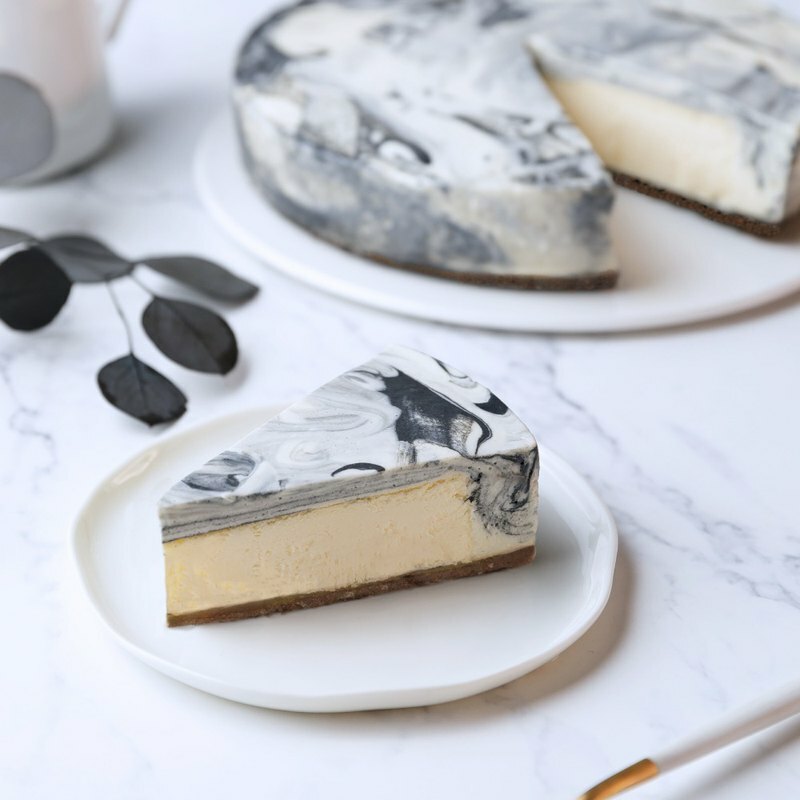 https://i.pinimg.com/originals/98/cc/ea/98ccea49af70bf718ad9f662389b413d.jpg Beautiful marble pattern rendering, dessert world dreams! https://i.pinimg.com/originals/72/0f/5c/720f5cc006b3f19e215b41ee6d8b79f2.jpg Natural bamboo charcoal is irregularly rendered, cheese is rich in aroma Main raw material / Digest biscuit bottom, imported top heavy cheese, natural bamboo charcoal powder size/ 6吋, suitable for 6~8 people to enjoy together storage method/ The product is a frozen house. After receiving the parcel, it can be eaten at room temperature for 45 minutes. It can be eaten after 2 hours of refrigerating and deicing. Desserts are recommended to be eaten on the same day. Keep them in a cold storage and properly sealed. Finish within 5 days. The cryopreservation should be properly sealed and eaten within 7 days. package/ All products are branded with exclusive design packaging box and plastic knife B, disc fork group B (4 into) https://s-media-cache-ak0.pinimg.com/originals/0e/b2/37/0eb237eaa1cd1139b264fc57f4e21e8d.jpg Origin manufacturing method Made in Taiwan handmade Other notes / ※ The shipping cost calculation is based on the same address of a single order, and an additional address is added at a low temperature of $150 at room temperature of $120 and so on. ※Products are limited to Taiwan Island distribution. ※ Single-order orders include low-temperature home delivery items, and all are sent at low temperature.